This is a perfect costume for kids who enjoy the Wizarding world! 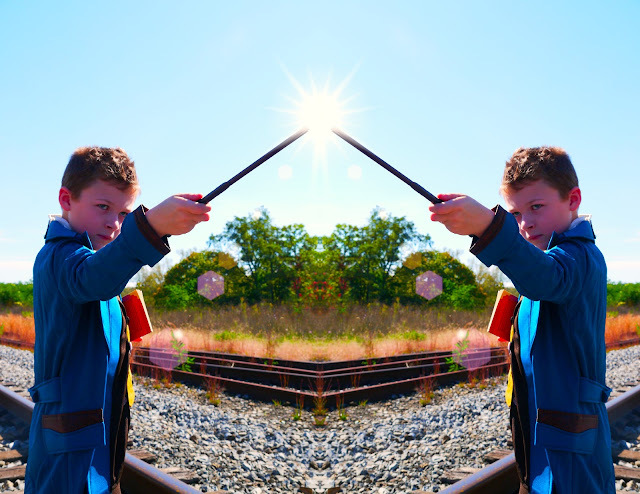 The costume does not include the wand online but they area around $7.99 to add on. He has a wand from our Universal Studios visit (pictured above). In same area of Fantasy they do have some great adult costumes. For the Pumpkin party last I ordered the Lady in Waiting (pictured above). A perfect addition to an older time period theme. While the costumes online are on the less expensive side they do have nice detailing! From fairies, princesses to Chucky and zombies! 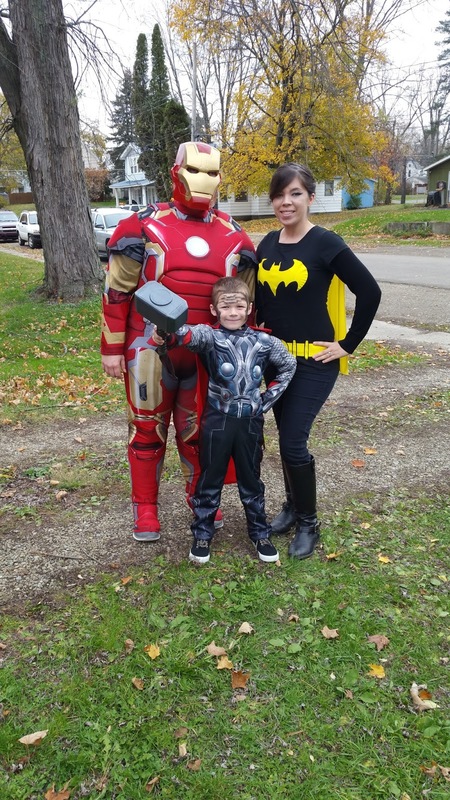 If your family is more about Star Wars, Avengers, Marvel characters try out a theme Halloween. We have done that when our little one was all about THOR. When I asked many of you on Facebook you all seemed to enjoy the Family theme costumes most! Our personal favorites you all menitoned were the "Bank robber trio" and Addams Family! Try also to DIY it if you can't find what you're looking for! We found some great Home decor, prompts and accessories while on the website. 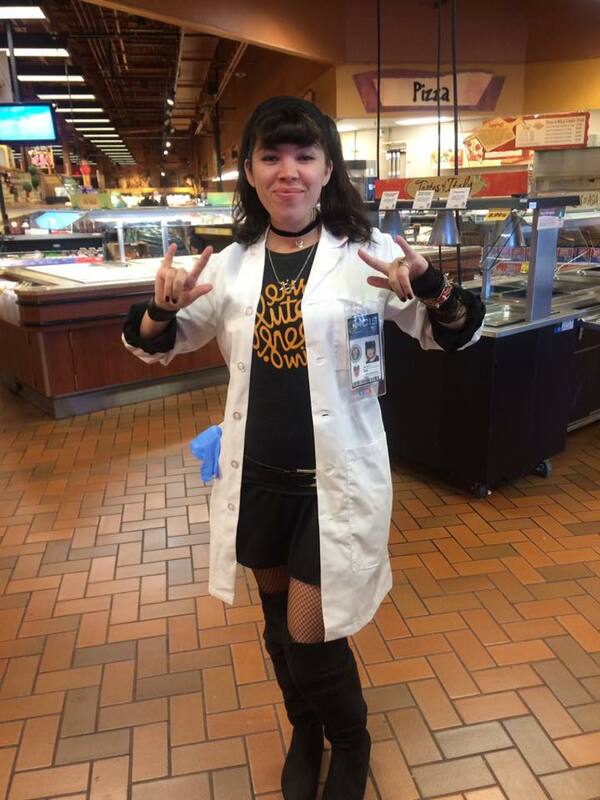 Last year for the day of Halloween, I dress up as Abby Sciuto from NCIS. Sometimes you have to think outside the box so get creative. Whatever costume you decide to go with I hope you take a look and see if the Costume Super Center can help. They really are a great place to shop and super affordable! Do you enjoy dressing up in Family themes?? Any guesses what I am dressing up as this year? ?